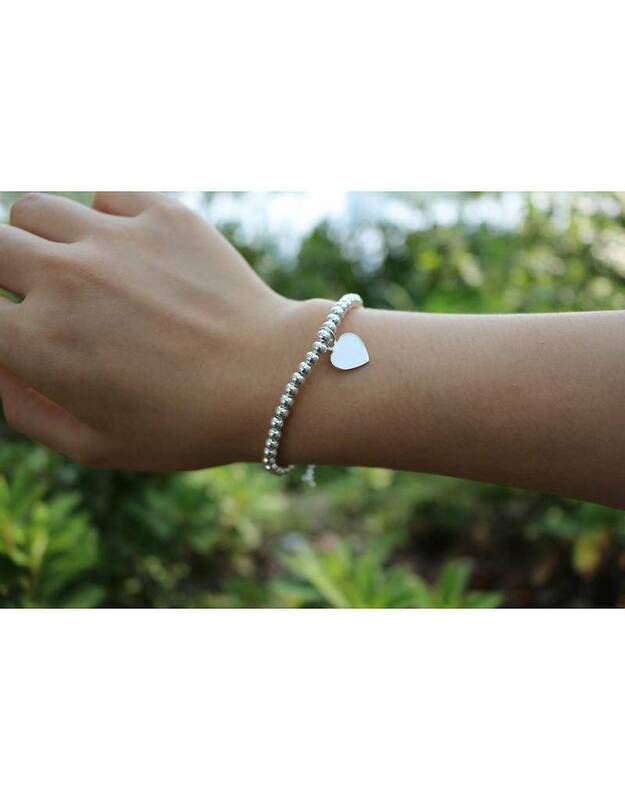 A wonderful cool bracelet made in sterling silver "Tiffany Style" with a lovely heart on the side. 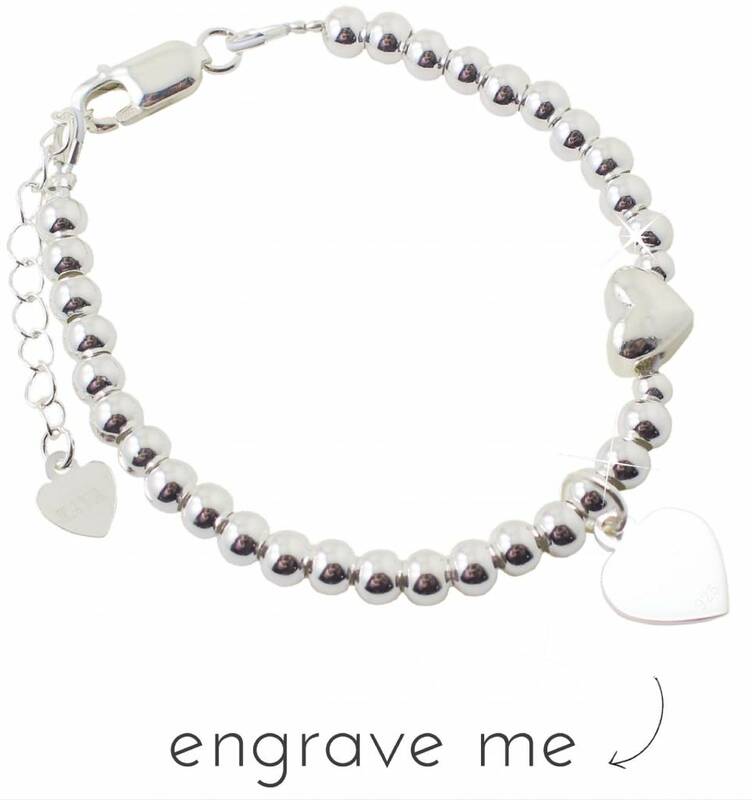 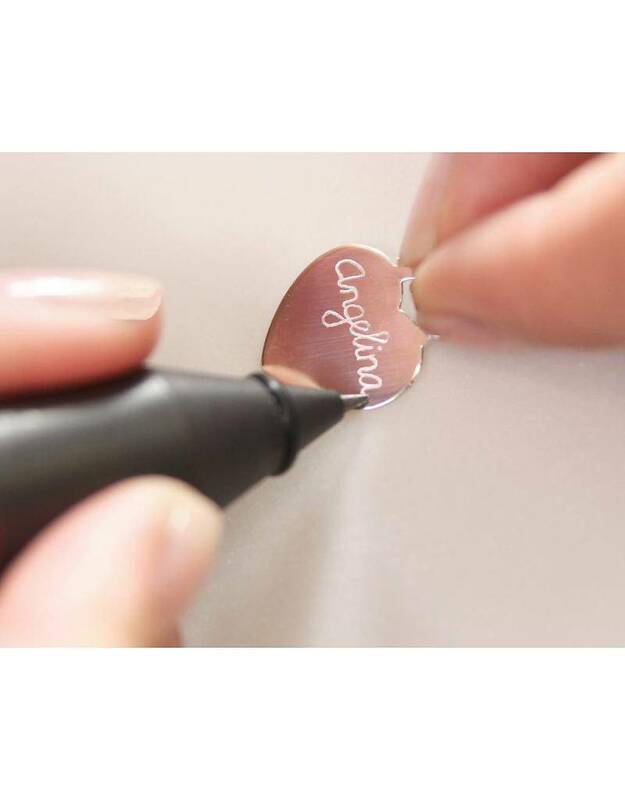 The silver charm can be engraved with a name, date or word to make it personal! 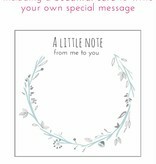 Matches with every dress. 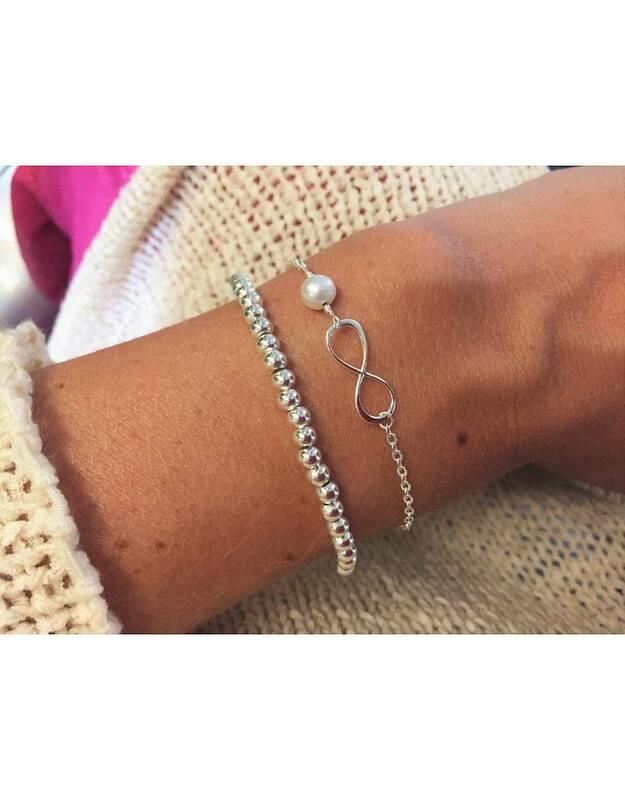 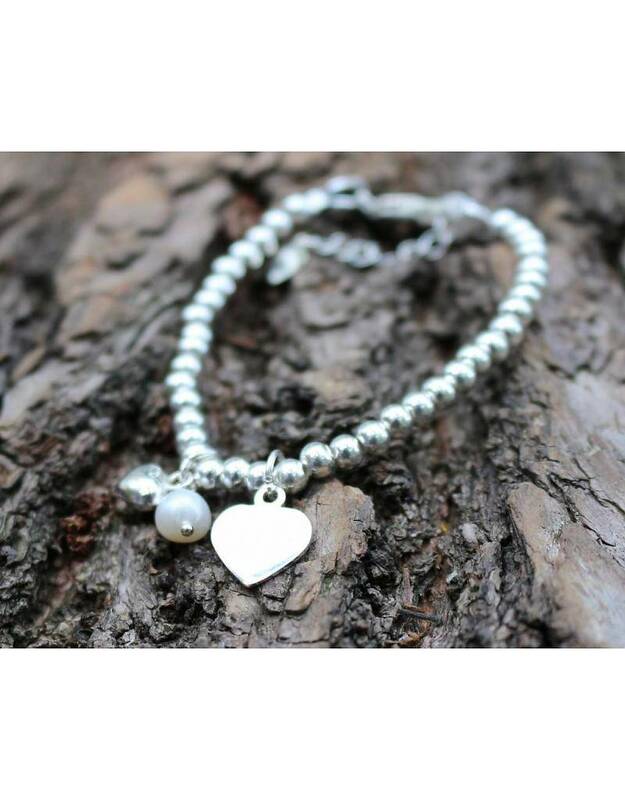 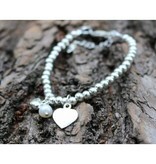 ♥ Totally made of real sterling silver (.925) from clasp, balls to extension chain. 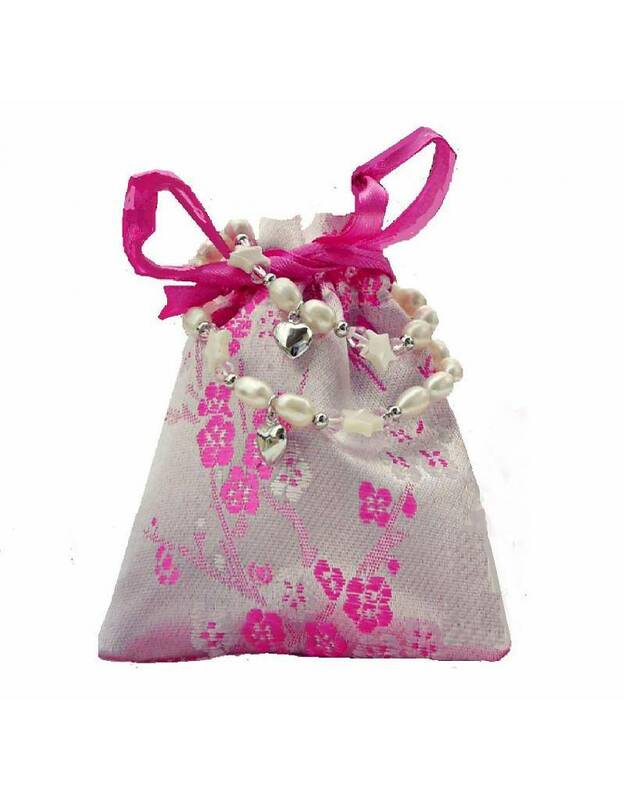 ♥ Extra strong by using professional wire with nylon coating with solid thread protectors on the ends. 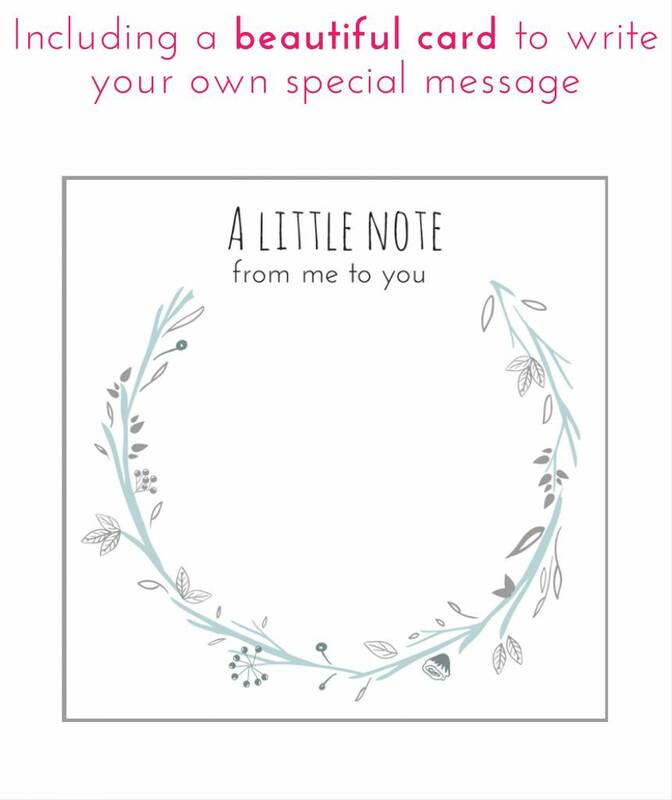 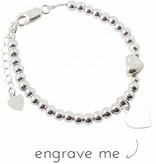 ♥ The engraved heart is approximately 1.2 x 1.2 cm. 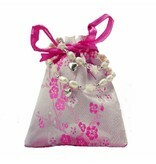 ♥ Luxury wrapped in a jewellery pouch with silver polish cloth.